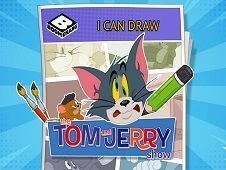 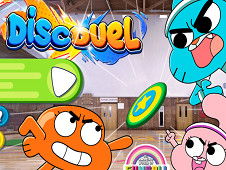 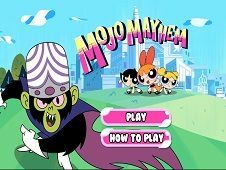 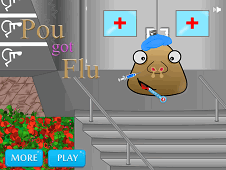 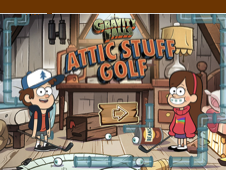 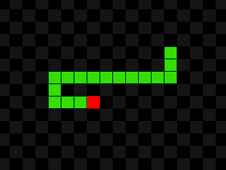 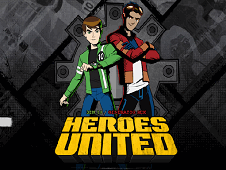 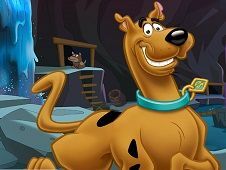 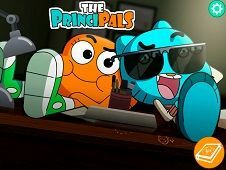 Hope you are ready for a new adventure here on our website friv-games.com, dear kids, because as you can see our marathon of only super 2018 games is continuing now and we have some super fun opportunities for you next, because we have decided to continue today with a very interesting game from the Cartoon Network Games category, because this is one of the most appreciated categories from our website. 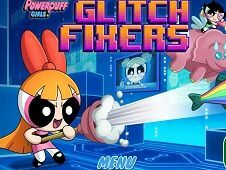 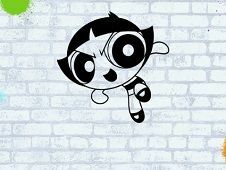 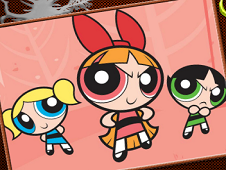 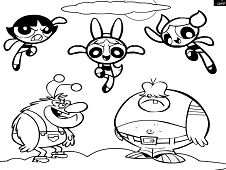 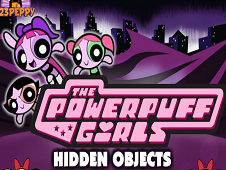 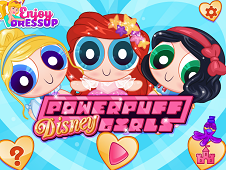 More than this, we are happy to announce that this is going to be a Powerpuff Girls game and that you will have the chance of play with each of the powerpuff girls today.It seems that the games name is Powerpuff Girls Unordinary Week and you will also not have levels in this game, but days and in each day you can choose your main character and then you have to complete the mission together with one of the girls.Good luck! 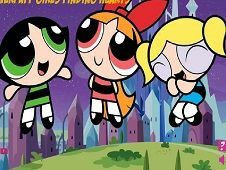 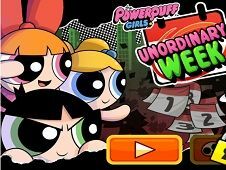 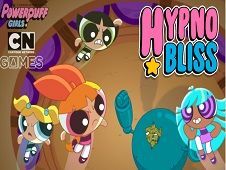 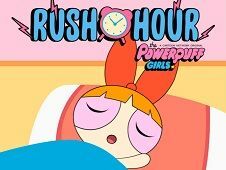 Powerpuff Girls Unordinary Week is a game that has been added on 20.12.2017 and we invite you to play right now because it was played 2861 times. 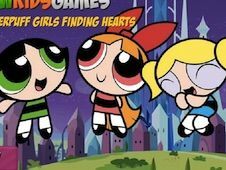 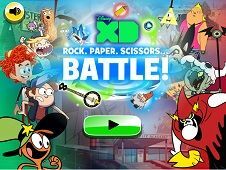 Powerpuff Girls Unordinary Week was added in Cartoon Network Games and seems to have 87% obtained at the vote from each member that have been played this game.